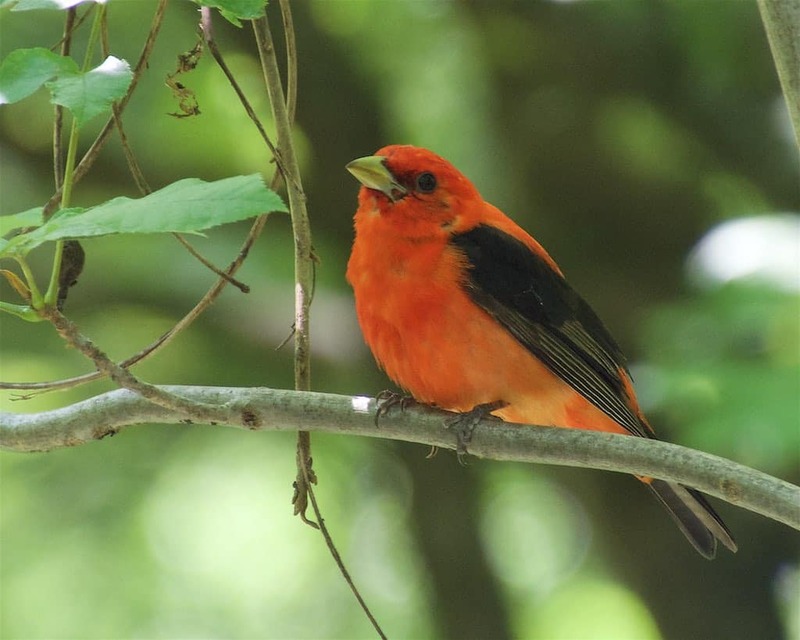 Join Michael O’Shea from Wild Birds Unlimited of Buckingham, PA, for a GBBC event at the Preserve. It is free, fun and easy – and it helps the birds! This annual four-day event (February 16 – 19) engages bird watchers of all ages in counting birds to create a real-time snapshot of where birds are across the continent. Anyone can participate, from beginner bird watchers to experts. The GBBC takes place in the Bird Observatory in the Preserve’s auditorium. Binoculars aren’t necessary, but would be helpful. Advance registration is requested. Registration: Advance registration is requested.